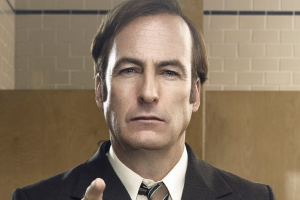 Showing 1 - 11 of 11 articles tagged "Bob Odenkirk"
“It was scary for me to get drunk,” says the Better Call Saul star, who quit drinking in his 20s. Did Sean Hannity get his idea for "attorney-client privilege" from Breaking Bad? 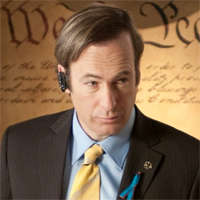 The actor would like to see some of the Breaking Bad scenes with the character of Saul more fleshed out.